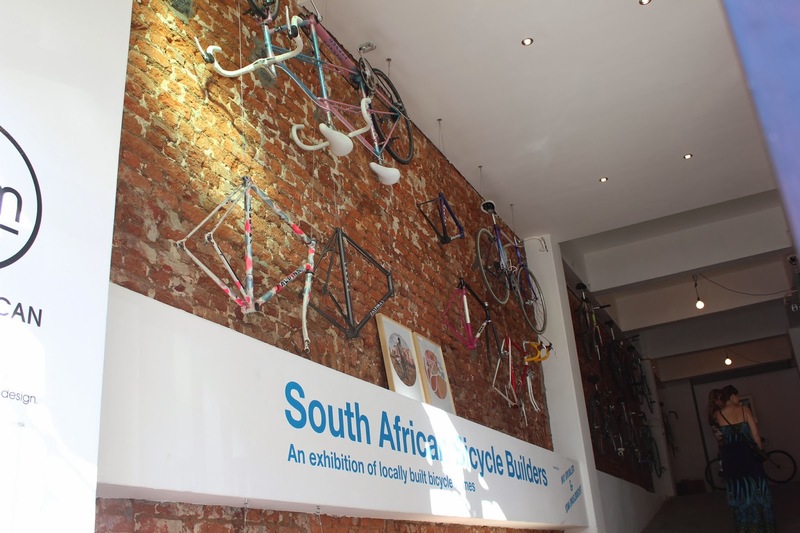 The South African Bicycle Builders Exhibition that shows off locally built bicycle frames is now open at the South African Market (SAM). 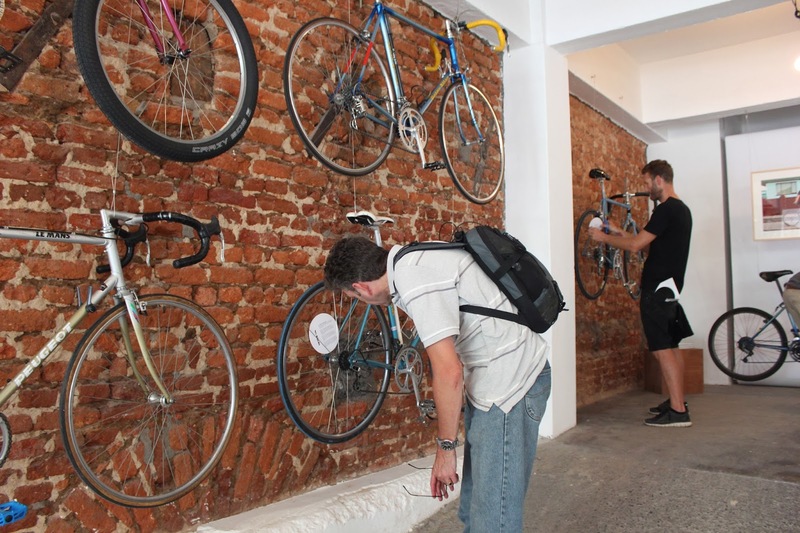 The exhibition, curated by Nic Grobler and Stan Engelbrecht, will run until 10 March. This exhibition showcases the heritage of locally-built brands such as Alpina, Hansom, Du Toit, and Le Jeune from South Africans’ private collections. 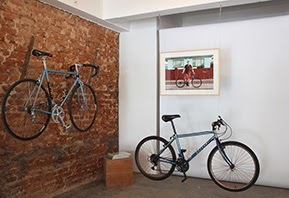 Bicycles built from authentic and historic building materials used before the 1980’s – the traditional steel frames (with the ‘feel of steel’) that South Africans are once again falling in love with. The show takes place at the SAM, a venue designed for retailing accomplished works in South African fashion, furniture, jewellery and décor designs to the local and tourist market. It is owned by designers and business partners, Berlinda White and Naomi Bossert who designed it to be a single beautiful space that aims to drive South African design sales to benefit the designer as well as customer. SAM allows creators to have their own store-within-a-store that specifically shows of their work at its best. It is the perfect setting to show off the obscure, collectable and vintage brands within this collection.